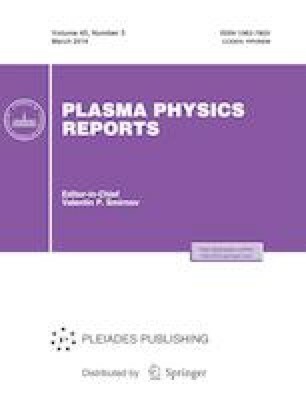 The phenomena occurring under head-on collision of ion-acoustic solitary waves in collisionless plasma consisting of positive and negative ions and electrons obeying the Boltzmann distribution are considered. Using particle-in-cell simulations, it is shown that large-amplitude compressive ion-acoustic solitary waves do not preserve their identity after the collision. Their amplitudes decrease and their shapes change. It is shown that the collision is accompanied by the generation of fast positive ions the velocity of which can exceed more than threefold the speed of sound. In addition, the collision is accompanied by the trapping of negative ions by the field of ion-acoustic solitary waves formed after the collision.